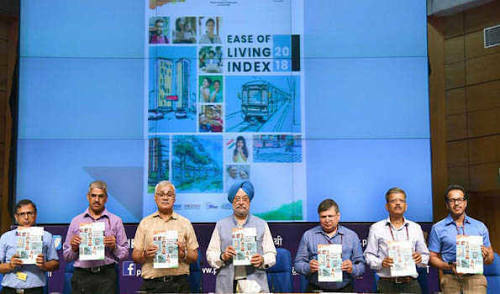 Housing and Urban Affairs Minister Hardeep Singh Puri released the ‘Ease of Living Index 2018, cities assess their liveability on the bases of global and national benchmarks. 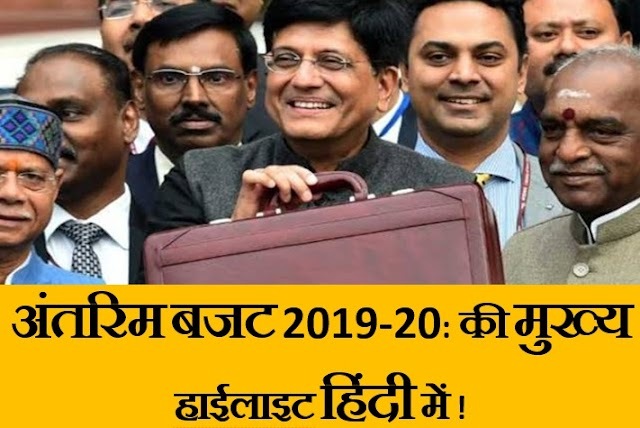 The survey based on four parameters governance, social institutions, economic and physical infrastructure was conducted in 111 cities across the country. The national capital New Delhi ranked at a lowly 65, Chennai has been ranked 14, Hyderabad at 27 and Bengaluru at 85. Kolkata did not take part in the survey. Jammu and Srinagar in Jammu and Kashmir at 95 and 100. Rampur in Uttar Pradesh is at the bottom of the list.